Index Funds are the schemes whose portfolio resembles that of an index’s portfolio. These schemes invest their corpus in shares that form part of a particular index. 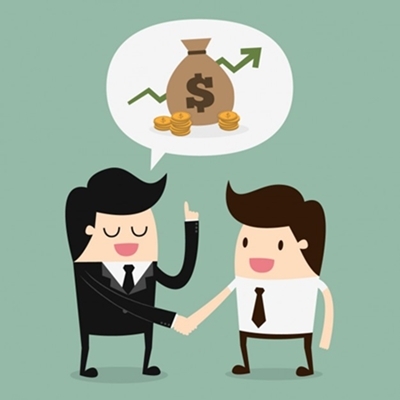 Index funds, similar to other funds, also have their own set of advantages. So, let us understand what is an Index Fund, the top and best Index Fund, features of Index Fund, and the concept of Exchange Traded Fund (ETF) through this article. Index Funds are the Mutual Fund schemes who invest their corpus in shares that constitute a part of a particular index. In other words, these schemes mimic the performance of an index. 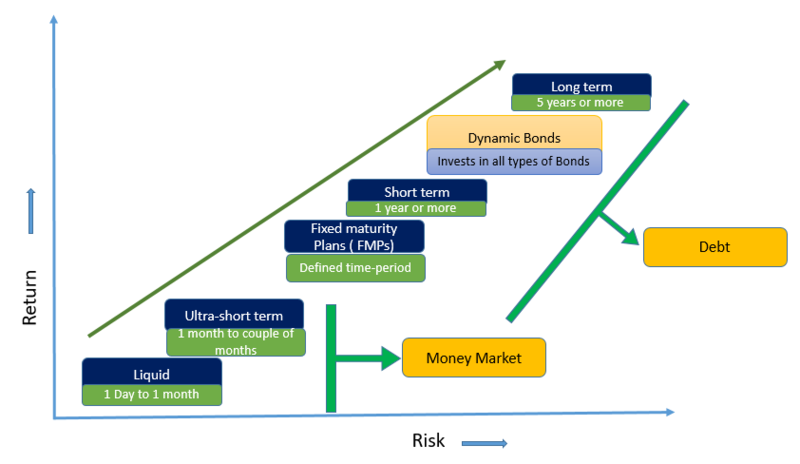 These schemes are designed to track the returns of a particular market index. These schemes can be purchased either as Mutual Funds or as Exchange Traded Funds (ETFs). Also known as Index Tracker Funds, the corpus of these schemes is invested in the exact proportion as they are in the index. 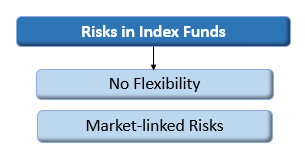 As a consequence, whenever, individuals purchase units of Index Funds, they indirectly own a share in the portfolio that has instruments of a particular index. The performance of Index Fund is dependent on the underlying index’s performance. Resultantly, if the index moves up, the Index Fund’s value also moves up and vice versa. 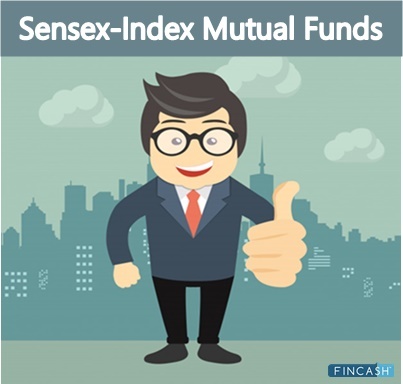 In India, the two major indexes that are used to formulate index funds are Sensex and Nifty. Sensex is the index of Bombay Stock Exchange (BSE) while Nifty is of National Stock Exchange (NSE). 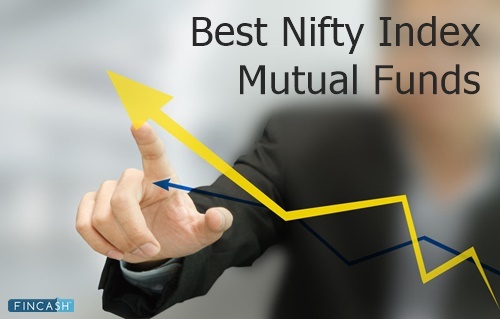 Likewise, many Mutual Fund schemes, Index Fund too has its own advantages. So, let us look at some of the benefits of investing in Index Fund. One of the primary advantages of Index Fund lower operating expenses as compared to other schemes. Here, the fund managers need not have a separate team of research analysts to carry out an in-depth research of the companies against which a significant amount is spent. In Index Funds, the manager just needs to replicate the index. Therefore, the expense ratio is lower in case of Index Funds as compared to other schemes. Since the funds simply follow the movements of the particular index, the manager doesn’t have to choose what stocks to invest in. This is a plus point since the manager’s own style of Investing (which may not be in sync with the market at times) does not creep in. Individuals can invest in Index Tracker Funds either through index funds or through index Exchange Traded Funds or ETFs though there is not much difference between both of them. Individuals investing in Mutual Funds route can purchase the units of the scheme as per the NAV or Net Asset Value at the end of the day. On the contrary, people investing in ETF mode can purchase it throughout the day till the markets are functioning. Also, the cost of both the funds is low. Though the level of flexibility is high in case of ETFs, yet for people whose objective is long-term investing can choose to invest in Index Tracker Funds through Mutual Funds channel. Index Funds follow a passive investing strategy rather than an active investing strategy. This is because, in this scheme, the fund manager replicates the index instead of choosing and trading the shares as per their choice. In this case, the fund manager need not follow a lot of rules. This is because the underlying portfolio of the Index Fund does not change frequently and it changes only when there is a change in the constituents of the index itself. On the contrary, while adopting active investment strategy, the fund managers need to be careful when they choose and pick instruments. Here, their motto is to outperform the index and not follow the index. In addition, the expense rate in case of actively managed funds is higher as compared to expense ratio of passively managed funds. The table given below summarizes the differences between active investing and passive investing strategy. Thus, from the various pointers, it can be said that Index Funds are one of the good investment options. However, individuals should always be careful about investing in any such fund. They should understand thoroughly the modalities of the schemes and check whether the scheme’s methodology is in-line with the scheme’s objectives or not. People can also consult a financial advisor if required. 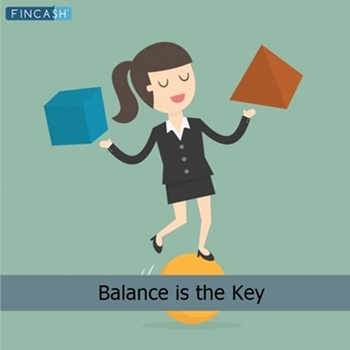 This will help them to ensure that their money is safe and objectives are accomplished on time.